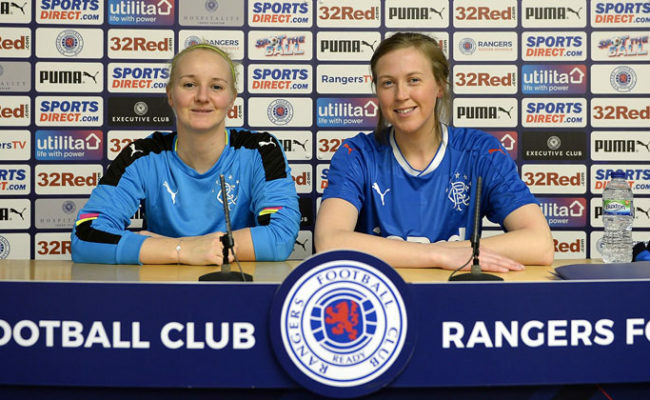 The Light Blues face City in the Cup semi final at Broadwood Stadium on Sunday (MAP), 14th April (kick off 15:30) and the Gers captain says that her team have been training hard this week ahead of the game. She said: “We have been working hard this week in preparation for the game. The coaches have provided us with lots of information that we need to take on board. It’s been two weeks since Rangers previous outing, which was a disappointing 4-1 league defeat to rivals Celtic. 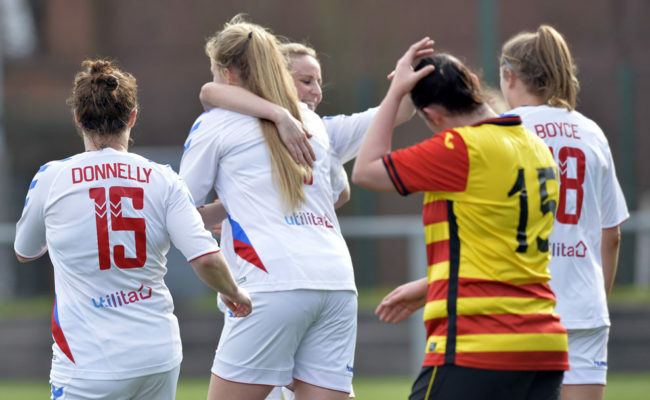 Gemmell says her team understood their performance was below the expected standard and need to produce more. 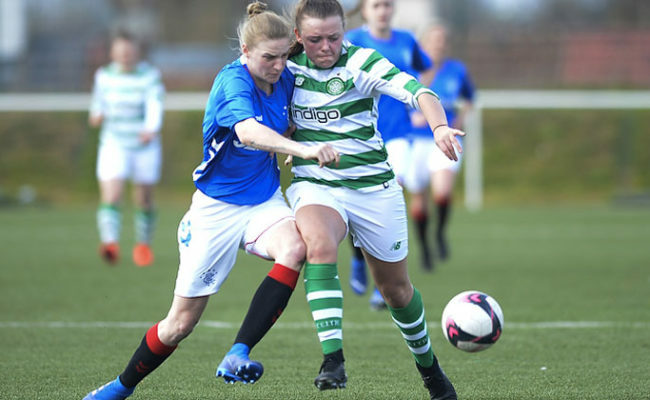 She also explained that her side need to be on top form for the full 90 minutes after three quick fire goals effectively killed the game mid-way through the first half against Celtic. She added: “We can’t switch off. We had a ten-minute spell against Celtic where became detached from the game, that resulted in us losing three goals. This will be the first time Rangers have come up against Glasgow City this season, after the league meeting at the beginning of the campaign was postponed. Rangers know they may have to approach this game different to many of there other matches this season. The captain believes it is all about finding the right balance between attack and defence. 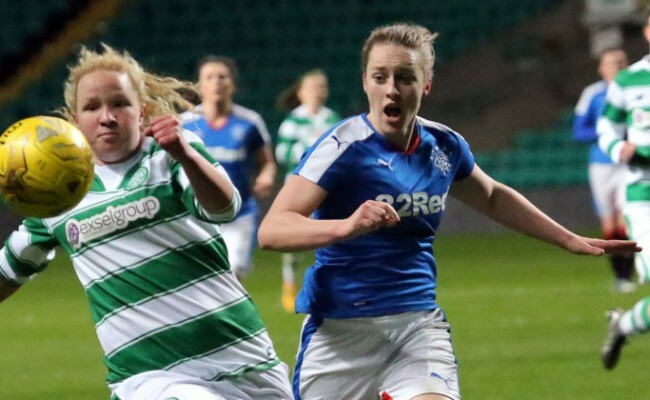 However, the captain says her team can’t afford to drop off at too many points in the game and allow Glasgow City the time to build their attacks. The Gers are now just one step away from reaching the final and the players see this as a great opportunity to win some silverware. 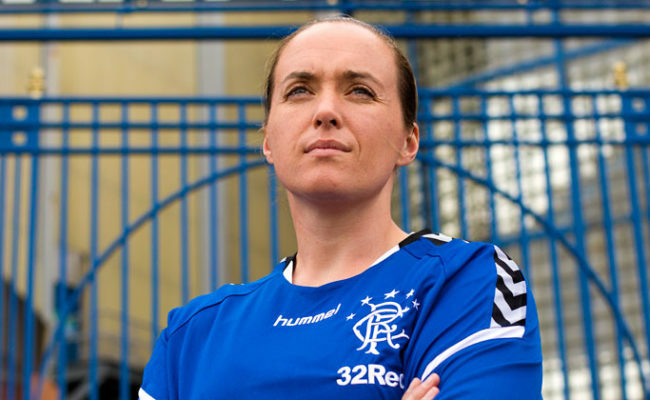 However, the Gers Captain urged her team to stay focused and to not get too ahead of themselves. She said: “It’s important we stay focused on what our roles will be in the game on Sunday and not get too ahead of ourselves. “I think the cup gives us all a good chance to get some silverware. It’s a one-off game and its really down to who performs on the day. With that said we need take each game as they come and if we reach the final we have a really good opportunity”.